Announcement Expanding the range! Stay tuned for updates. Expanding the range! Stay tuned for updates. In far 1967, more than a half-century ago now, one adventurous young man named Vincent Devois found a small eponymous fabric company in Avignon city, France. At that time, Vincent could not even guess that his company would not close (as some “well-wishers” told him) but would even transform into a family business that continues to make its clients happy even after 50 years. Modern technologies dictate their own rules. That is why any company has to consider them if it wants to keep up with the pace of time and follow the fashion trends to offer its clients only actual models. Vincent Devois company that produces the home textile understands this very well. 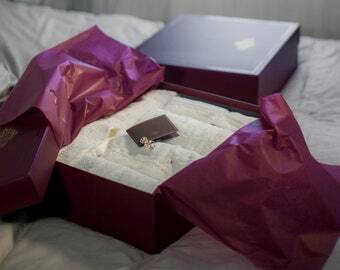 Recently, the company had expanded its products line to add to it ones with softness and tenderness. Vincent Devois’ assortment gives products for both men and women. There is also the line for children that includes bathrobes and pajamas as well as the home textile that includes carpets and tablecloths. 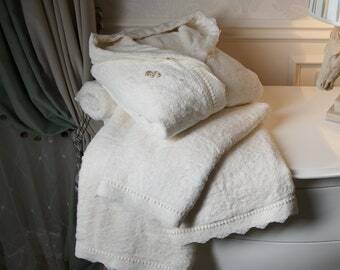 Bath towels are made in all popular sizes: 50х90, 70х140, 90х150, and 30х50 cm. Only 100% cotton is used to produce those terry towels. 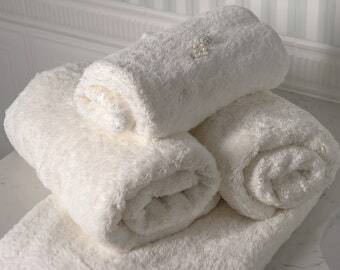 All towels are very soft and nice to the touch; they suit all types of skin, including the tenderest one. Bathrobes for men, women, and children are made of 100% cotton. Size chart embraces maximally all sizes, so Vincent Devois’ models are suitable for people of big and non-standard bodies. The brand offers models for children as well, including toddlers of 0 years old. 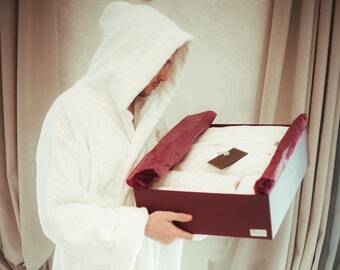 The features of robes by Vincent Devois are elegant cut, thick terry, and the availability of branded accessories. Bedclothes are given in two sizes: Euro and double. Only natural fabrics are used to manufacture them: satin, silk, percale, jacquard. Pajamas for children, men, and women are made of 100% cotton. The size chart is the same as for robes – embracing maximally all sizes. Pajamas by Vincent Devois are perfect to arrange unified family style and color gamut. Carpets by Vincent Devois of classic and modern design will be able to decorate rooms of every house! They are made of silk and viscose. The color ranging from classics to modern allows selecting them to fit every interior. Vincent Devois honors family traditions but keeps up with the latest fashion. The company provides the high-competitive product to the market of textile combining these two factors together to make the product to the liking and high appreciation of its clients. Luxury Textile Factory "Vincent Devois"
Of course. We have special offers from 5 pcs. Please contact us.